ST. LOUIS, Mo. – Saint Louis FC announced on Thursday the club had acquired midfielder Cameron Lindley and forward Pierre Da Silva on loan from Major League Soccer’s Orlando City SC. Both players arrive on short-term loan deals and will be eligible for the game against Colorado Springs Switchbacks FC this Saturday night at 7 p.m. CT aired live on local KPLR 11. The No. 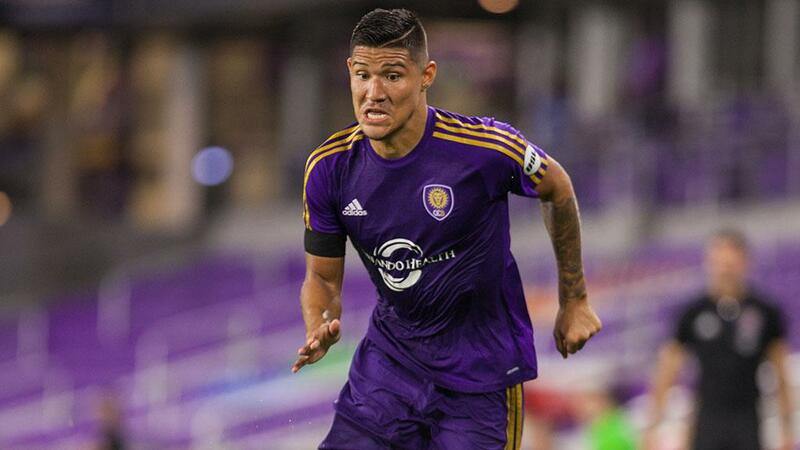 1 player in the 2017 USL 20 Under 20, Da Silva was joined Orlando’s Academy in 2014 as a 16-year-old. He made 49 appearances and scored five goals for Orlando City B during the 2016-2017 USL seasons and made one appearance for the Lions in MLS last season. Da Silva has represented the U.S. Men’s National Team at U17 and U19 levels, recording four goals in 32 total appearances for his country. Lindley was the No. 23 prospect in the PDL last season for Wilmington Hammerheads FC, having come through the Chicago Fire’s affiliate youth club Indiana Fire Juniors prior to attending college at the University of North Carolina. The 20-year-old made 43 appearances and scored seven goals for the Tar Heels during the 2016-2017 seasons and was named ACC Men’s Soccer Freshman of the Year in 2016 and ACC Midfielder of the Year in 2017. Lindley’s Homegrown Player rights were traded from Chicago Fire to Orlando City SC in January 2018 and he has made three appearances this season for Orlando. Lindley has also represented the U.S. Men’s National Team at the U17, U18, and U20 levels, making 26 total appearances for his country.